I wrote a piece about Qatar Airways Stopover program which allows travelers to enjoy hotel stays for a small fee. Passengers who have at least a 12-hour layover can book up to 4 nights at a partner hotel in Doha. We booked our Qatar Airways tickets and we scheduled a 24-hour layover in Doha on the way back. 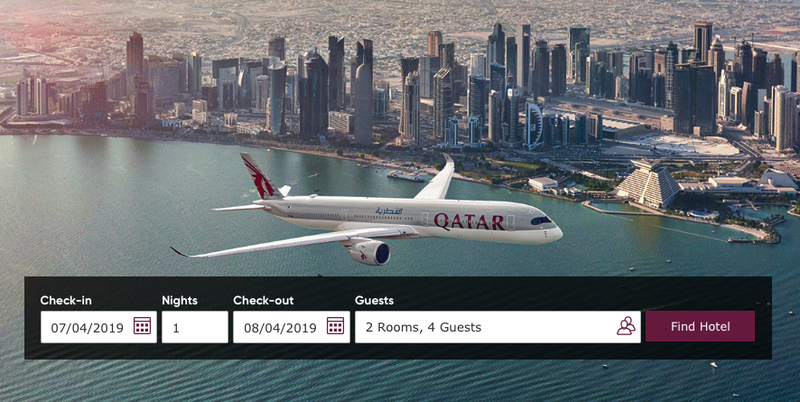 In my booking confirmation email I clicked on the Discover Qatar link. The link is on the right hand side of the email template as shown below. I put in the check-in and check-out dates for 2 rooms. I opted for 5-star hotels results. 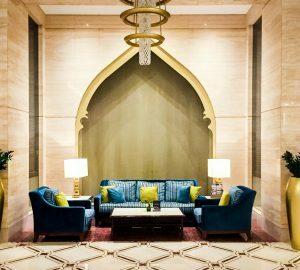 My sight fell on a beautiful Arabian-style hotel with a modern twist: Al Najada Hotel by Tivoli. The property is located in the Souq Waqif area which makes it convenient to walk around and discover the original Doha, its souqs (gold, falcons, spices) and the nearby Museum of Islamic Art. 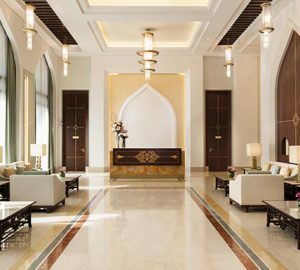 The total fee for a one-night stay for 2 rooms was QAR204 (Qatari Riyals). which translates to a whopping $74.67. That’s $37.33 per room for a 5-star hotel which I will review. I cannot say enough that this is a huge added value to our trip. The Qatar Airways Stopover program is very aggressive. 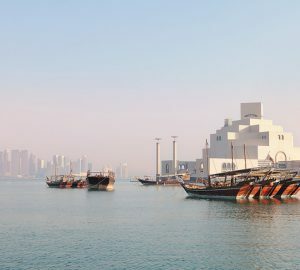 Qatar Airways wants its travelers to visit its hub city Doha and Qatar. On the one hand, we paid C$37.33 in a 5-star hotel that usually charges easily C$145-C$200. On the other hand, this enables us to add a trip to our original one for a very small additional cost. Furthermore, getting around in Doha with Uber or Karwa taxi is cheap. The airport ride is less than C$14 and takes about 20 minutes. I’m eager to share with you our stay at the beautiful Al Najada Doha Hotel by Tivoli in detail. How about you? Do you have a planned trip with Qatar Airways this year? Will allocate a day or two for a luxury layover? 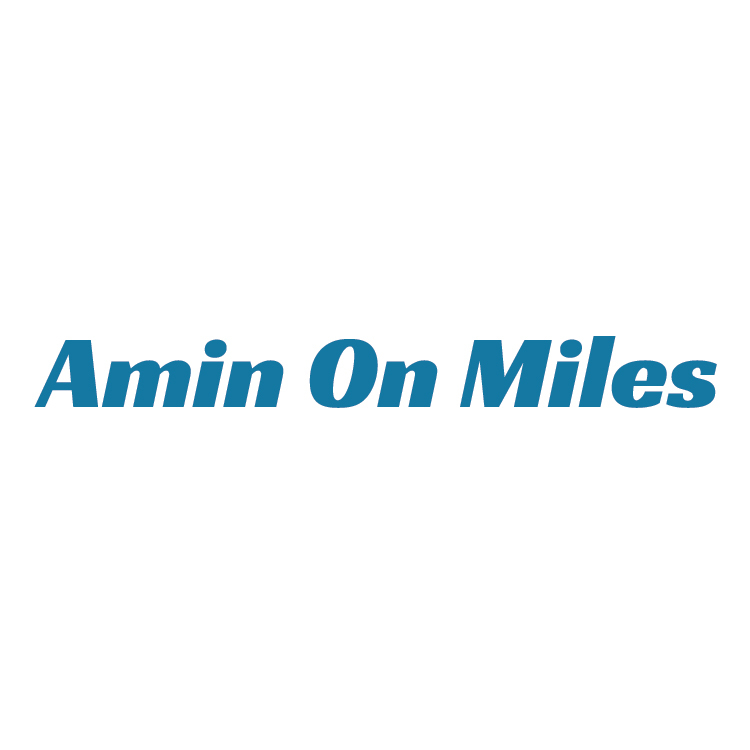 Let me know your plans and what you think of the program on Amin On Miles Club.